If you prefer natural, real and relaxed images doing the things you love to do, in the locations you love to be, then please read on! I take a very friendly, relaxed and personal approach to my photo sessions. I want you to feel at ease during a photo session and to have an enjoyable experience, therefore photo sessions ideally take place in the comfort of your own home or an alternative location that holds special meaning for you. 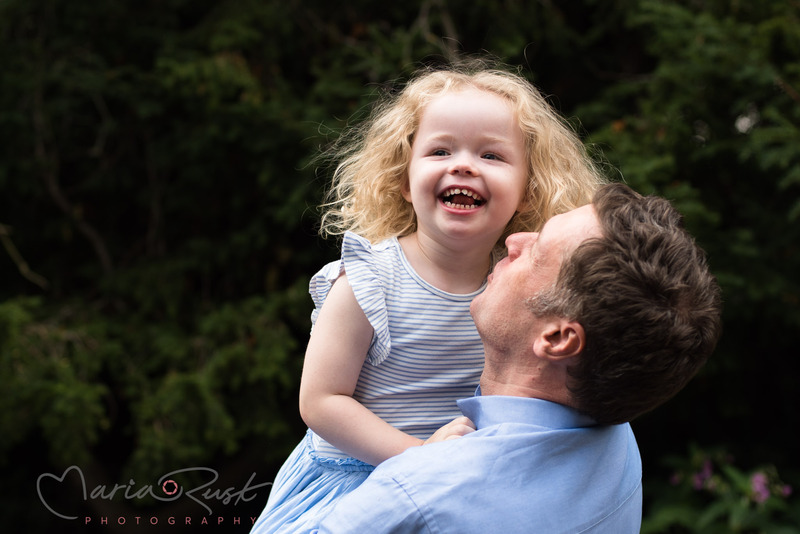 I love using soft, natural light and the real surrounding environment wherever possible, to capture and produce the most candid, natural and beautiful images of you and your family that you will love and can cherish forever. So, what happens once you book a session? Together we will arrange a pre-consultation by phone or in person to discuss your needs and preferred style. I will then provide you with a document containing professional guidance and advice to ensure you get the most from your session. Your session will be relaxed and fun and I promise to bring with me plenty of patience and good humour! Approximately three weeks after your photo session your images will be ready and we will schedule your own private viewing session, where you will get to browse your images and can order your chosen package or products. Don’t worry, I will provide you with guidance and advice to choose the best products to display your chosen images as beautiful artwork in your home. Each of my photo sessions are creative and bespoke, to cater to your individual needs. A pre-consultation by phone or in person to discuss what you would like out of your session, what is involved and to confirm location. An e-Brochure provided in advance of the photo session, to help you prepare and to ensure you get the most from your session. This includes guidance on what to wear, useful hints and tips and further detail on what to expect. 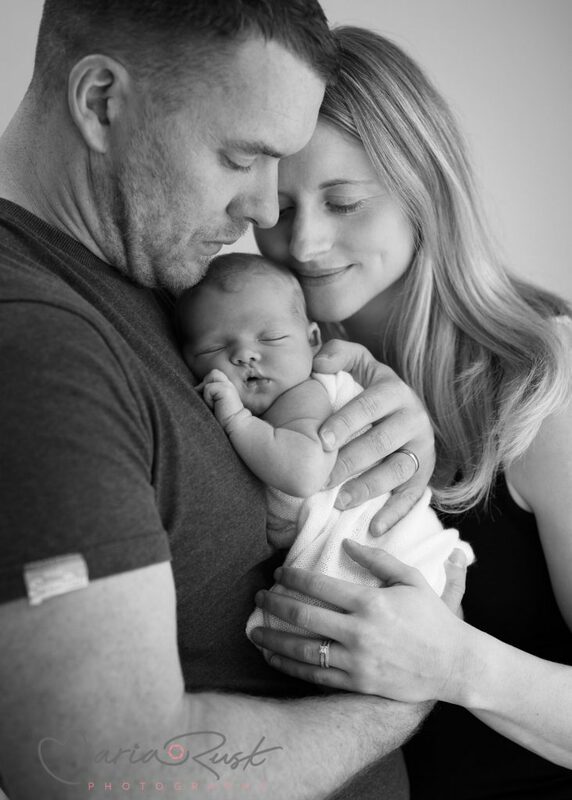 A relaxed, personalised photo session in the comfort of your own home or chosen outdoor location, lasting approximately 1.5-2 hours (except for Newborn sessions which may last 2-3 hours). The careful editing of approx 30 of the best images from the session for you to browse. A private viewing session where you can select your favourite images and choose your package. Professional advice on products and presentation of your chosen images. There are several packages and products available to choose from, including professional Giclée prints, high resolution digital images and stunning wall art to adorn your home. Packages start from €200. Please contact me for full details on pricing, packages and products available. 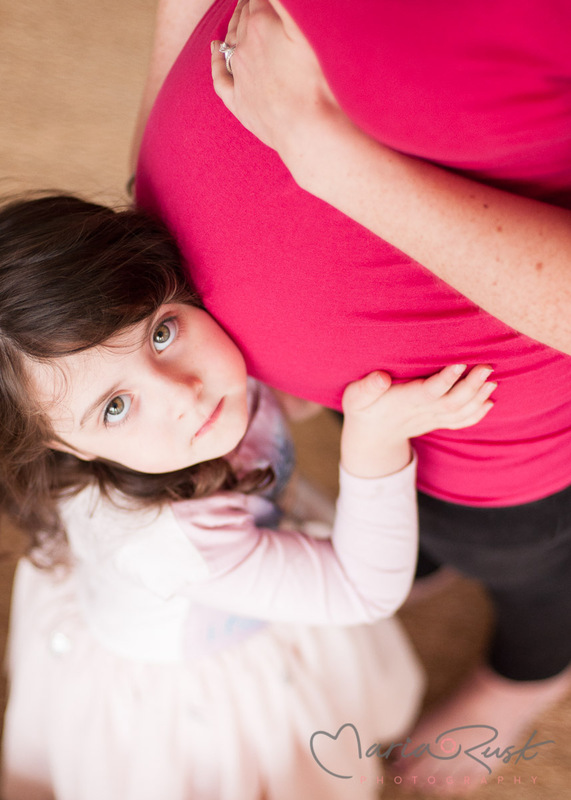 Maternity & Newborn Bundle, including 2 separate sessions as outlined above. Milestones Bundle, including sessions at newborn, 6 months and 1 year old. Being asked to record some of the most momentous times in your life is a real privilege and I put my heart and soul in to every photo session I take on. I also take my time perfecting your chosen images using professional software to ensure the highest standard for my clients. I look forward to hearing from you so that we can start planning your session! Please contact me here.